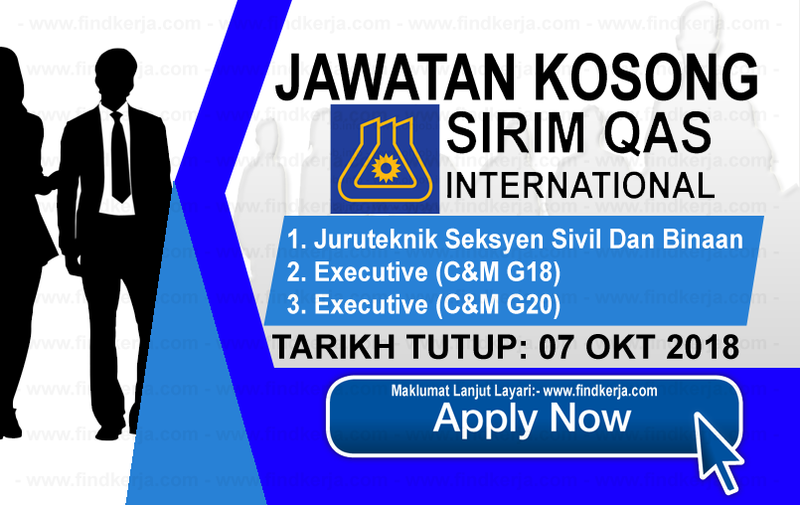 SIRIM Berhad, formerly known as the Standard and Industrial Research Institute of Malaysia ... SIRIM QAS International Sdn. Bhd; SIRIM STS Sdn. Bhd. (formerly known as SIRIM Training Services Sdn. Bhd.) SIRIM Standards Technology Sdn.